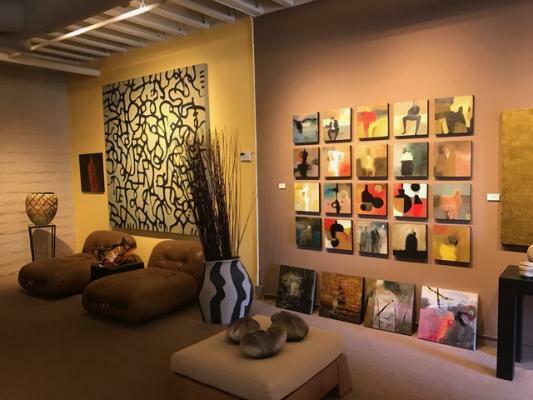 Palm Desert, Art Gallery For Sale On BizBen. 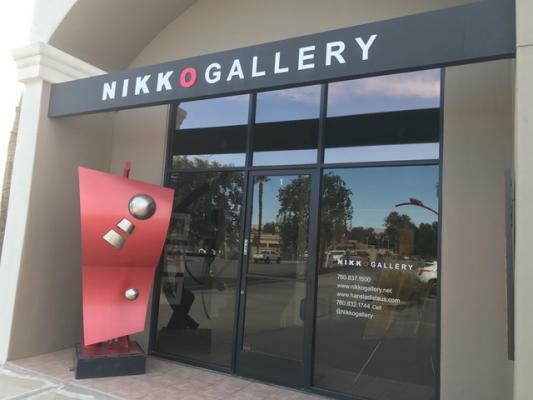 Nikko Gallery is an impressive 3,000 Sq Ft showroom exhibiting contemporary paintings, sculpture, pottery and art glass. Located at 'The Art Place' in Palm Desert considered a unique art destination. This gallery features sculptures and paintings by renowned onsite artist Hans Ladislaus and also have other artist on consignment. Collectors from all over the world and local aficionados have come to expect the best in original art from this gallery and visitors come in to relax and enjoy the great original art and friendly staff. This property also has a large upstairs studio space. Please call broker for more details on this exciting opportunity and to arrange a showing. Seller moving out of the area. 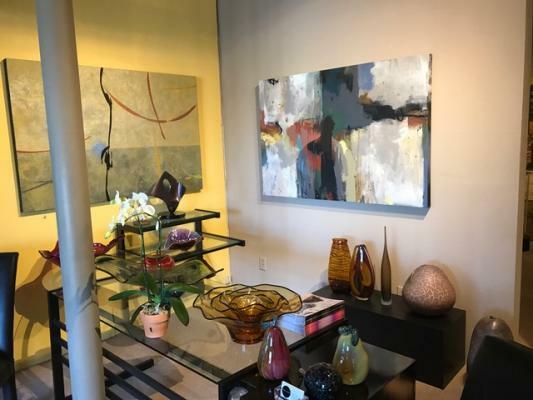 To get more information about this Art Gallery business for sale in Palm Desert please phone Bob Hughes (Intermediary, Broker - BRE License #:01366091) at 760-323-8311 - if you get voicemail please leave a detailed message - make sure you mention you saw this posting/ad #230187 on BizBen.com. In addition to phoning Bob Hughes, make sure you email Bob Hughes above to get more info about this Art Gallery, to ask any questions or request an appointment to see this business for sale, franchise, or opportunity. Thank you.